A long time ago, two enthusiastic yet green writers met on an online critiquing site called The Critique Circle. They wrote stories riddled with hollow characters and cliched plots, but that didn’t stop them from becoming fast friends. Through practice, critiquing literally thousands of submissions, and spending untold hours reading and responding to forum conversations on writing, these two eventually learned a thing or three about the craft. Eventually, they even penned a few books with the word “thesaurus” in the title. Who knows, maybe you’ve seen one hanging out on a writer’s desk somewhere. Here’s one of the BIG lessons these two scruff-and-tumble writers learned: having a critique partner can really shorten your learning curve. The eyes, knowledge and experience of another writerly human being can give the insight and distance an author lacks. Of course, it’s all about finding the right critique partners who are a perfect fit, and understanding how to best work together. Becca and I still are going strong well over 10 years after we first met, and there’s no one I’d rather hand my work over to than her. 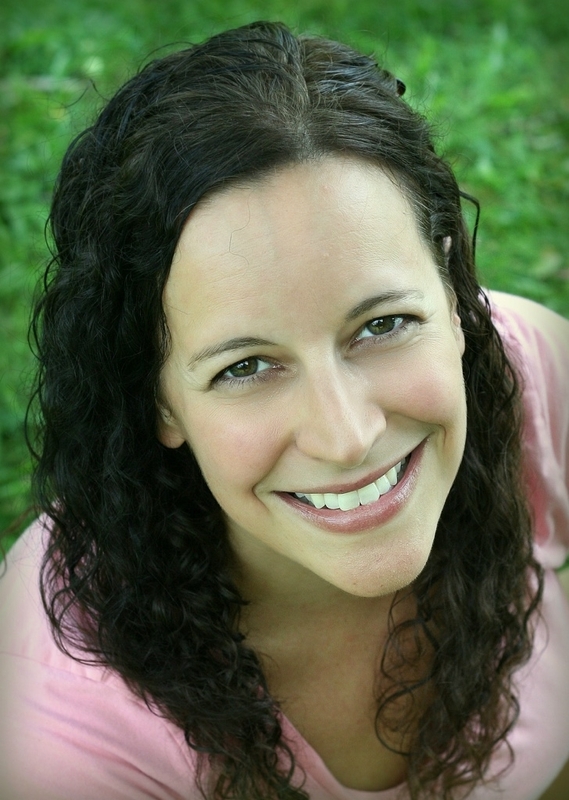 So please help me welcome author Dee Romito who has a few “rules” to make sure our critique partner relationships stay healthy and function as they should. 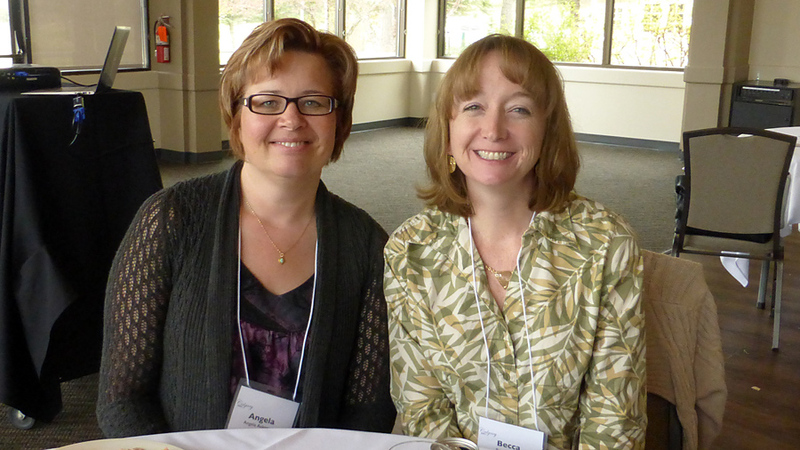 Good critique partners (affectionately known as CPs) are invaluable on your publishing journey. They will be your go-to sources for questions, support along the way, and much-needed feedback. I checked in with a few of my most trusted writing friends to get their thoughts on what makes a great critique partner. Here are six things you can do to be a helpful critiquer and what you might be looking for in a critique partner. Offer suggestions. Blunt comments are not the same thing as constructive feedback. There’s a line between being honest and being helpful. Try to explain why you think a change should be made or make a suggestion as to how to improve it. If there’s something you don’t understand or you feel like something’s missing or unclear, ask about it. Writers are sometimes too close to their own work to see it. This might sound like a no-brainer, but you need to make a conscious effort to point out both the weaknesses and the strengths of a piece. Know what the author is looking for. Overall, line edits, voice, consistency, something specific. At various points in the process, writers need different kinds of critiques. Know what the goal is. Offer to clarify, answer more questions, talk it through, brainstorm. A CP is meant to be a sounding board and someone who can help you work through the sticking points. CPs will go to you for your strengths. Know what they are. Okay, so you might not know them yet. But you will. Do you notice every punctuation mistake? Do you find inconsistencies in manuscripts? Are you a plotting wizard? These ladies have definitely helped me along the way and were essential in fine-tuning my middle grade debut, THE BFF BUCKET LIST. I trust their feedback and value their opinions. Without a doubt, having critique partners has been one of the most important pieces in my path to becoming a published author. Whether you’re just starting out and are in the midst of searching for critique partners or you’re a seasoned veteran, these simple reminders help make critique partner relationships ones that will last through many manuscripts, all the ups and downs, and hopefully, lots of publishing deals. Two best friends. Twelve challenges. 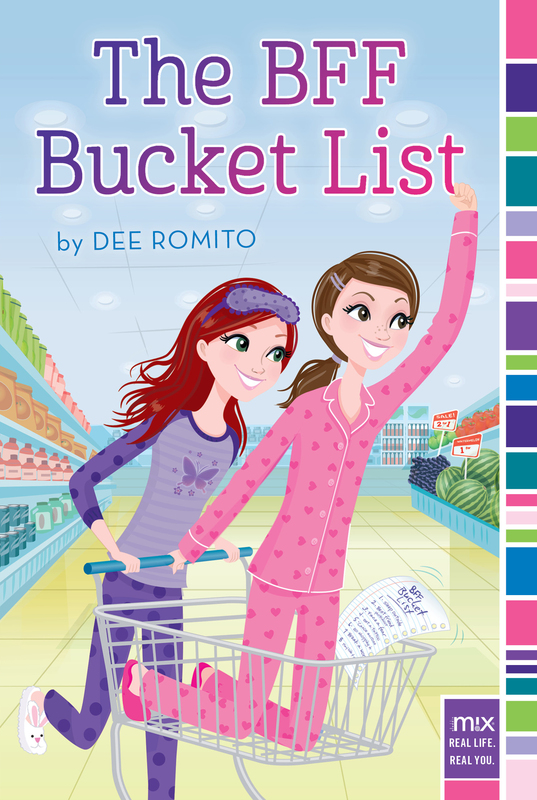 Can the BFF Bucket List save their friendship or will that get crossed off too? If you like, follow this link for a closer look, or add it to your Goodreads list! And do hook up with Dee online–visit her blog or website, hang out on Facebook or throw tweets her way on Twitter. She’s super friendly, is always around chatting it up, and would love to hear from you. Do you have a great critique partner? What rules would you add to this list? Let us know in the comments! This entry was posted in Critique Groups, Critiquing & Critiques, Guest Post, Reader Feedback, Uncategorized, Writing Groups. Bookmark the permalink. Thanks. I learned a big lesson just by reading this. Oh so timely! I have a critique partner – yeah!! And I like and respect her, she’s funny and careful. Me, I’m a mess of mistakes and low self-esteem, so took a very long time to request a CP at my writing group meeting. Yeah, that trust issue. Shortening the learning curve? Umhm, I already see some basic errors in the plotting. I’m quite good in spelling, grammar, and syntax, but how to get more emotion into the story, the emotional arc, the other’s POV – challenges. Thanks – so useful to read this and the comments as well. It’s so important to have trust. That way when they point out the errors, you know they’re not just trying to be mean. It always helps, like said, to say what’s working. This reinforces the good vibes between you. I completely agree, Traci. And yes, trust is a really important factor! I’ve just joined a new online critique group after being “group less” for the past few years. I can’t wait to share this with them, as we explore each other’s needs, desires, strengths & weaknesses. Thank you! Thank you for this post. Critique partners rock my work. Some of these tips are things I already do, but several ideas were new to me. I think we can all learn to be better critiquers. A stellar post. I will be sharing this post w/ my CPs. TY. Great post, Dee! I try my best to offer constructive, carefully worded feedback, too. I always look at beta-reading and critiquing as a chance to help another writer improve their work – but I also don’t want to hurt their feelings. So I try to balance things by commenting on what I liked and what could use more work. I liked your point about rewording some comments into questions. It gives the writer a chance to think more deeply about the area in question, and I hadn’t thought of that “technique” before. Thanks, Sara. 🙂 Sounds like you’re doing a great job! Yes, questions are a great tool and really help a writer to see when something is confusing or sounds off to a reader. Great tips, Dee. I so agree that we have to be careful not to rewrite someone’s manuscript (or nitpick it to death) when we critique. I’ve had that done too and really try to avoid it when critiquing other’s works. Congrats on your book! Thanks, Natalie! Yes, definitely. Sometimes a general comment guiding the writer to focus on a particular thing to improve it is enough. It’s his/her job to make the changes.